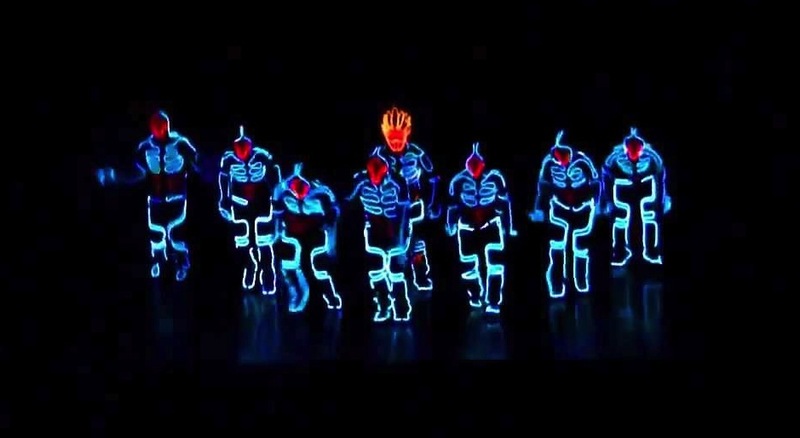 This dance performance from japanese lads Wrecking Crew may just blow your mind. It is what would happen if Tron was a musical. This entry was posted in Video, Viral and tagged Tron, Tron Dance, Viral, viral video. Bookmark the permalink.